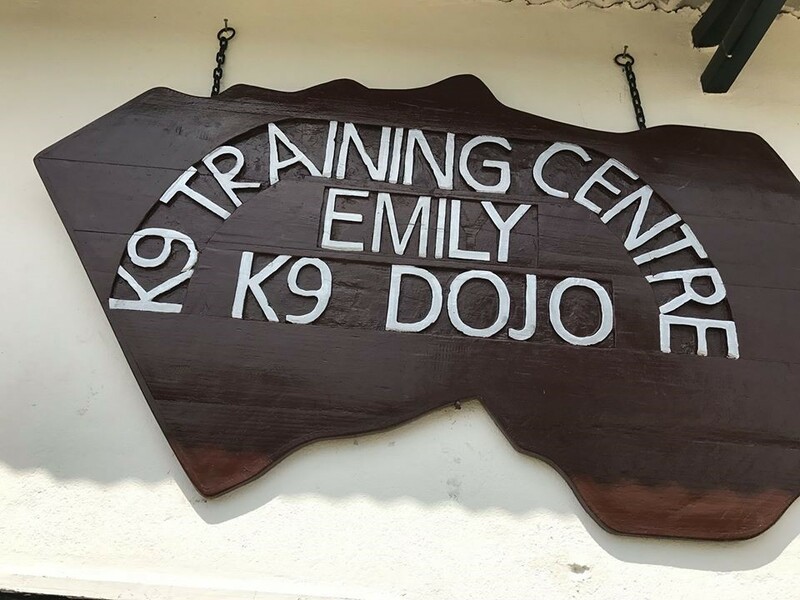 During the Welcome Party hosted by Nippon Kan and its advisors and executive members, the Nepali Army Rangers Colonel Anup Thapa announced that a Dojo, funded and donated personally by Homma Kancho and established 4 years ago for the purpose of training Nepali Army’s K9 battalions, was recently renamed to be “K9 Training Center, Emily Dojo”. The Training Center has been renamed after late Emily in her honor, not only because she had a foresight to point out during the construction of the facility, “There is no toilet or a changing room for female K9 handlers in the blueprint of the facility.”, and her conviction enabled the addition of these facilities, but also because she loved dogs and shared a sense of humor with female K9 handlers, “I will need to invite all of you to Denver to discipline my dog Yonta who waits for my return.” There is a plan that the Emily Dojo will also be utilized as a dedicated training center for female Aikido instructor candidates among female soldiers. 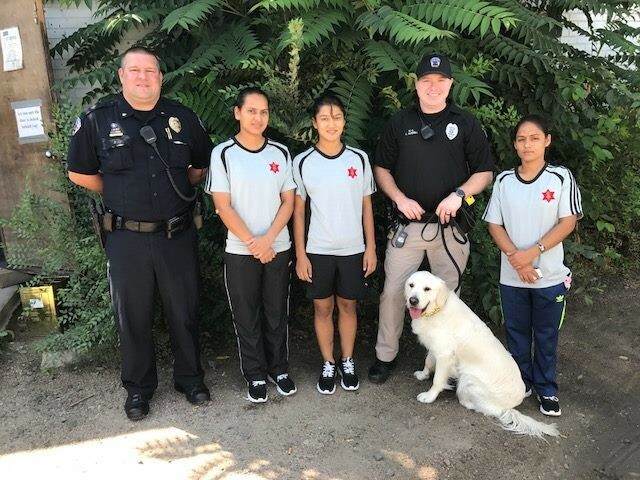 Given Emily’s wish when she was still active and alive, it had been agreed and decided in 2016 that female soldiers were to be invited to Nippon Kan for training, and per the commitment 3 female K9 handlers came to Nippon Kan in August of this year. It’s our utmost regret that late Emily had left us earlier this year and that she was not with us to welcome the K9 handlers this summer to see her wish come true. As for Yonta, also the dog of Nippon Kan beloved by everyone, Yonta was put up for adoption by late Emily’s bereaved family in about 2 weeks after her sudden, unexpected demise, and it was done so without the knowledge of Nippon Kan staffs even though Yonta had spent the most and the longest at Nippon Kan Dojo. Whereabouts of Yonta has not been disclosed and is not known.